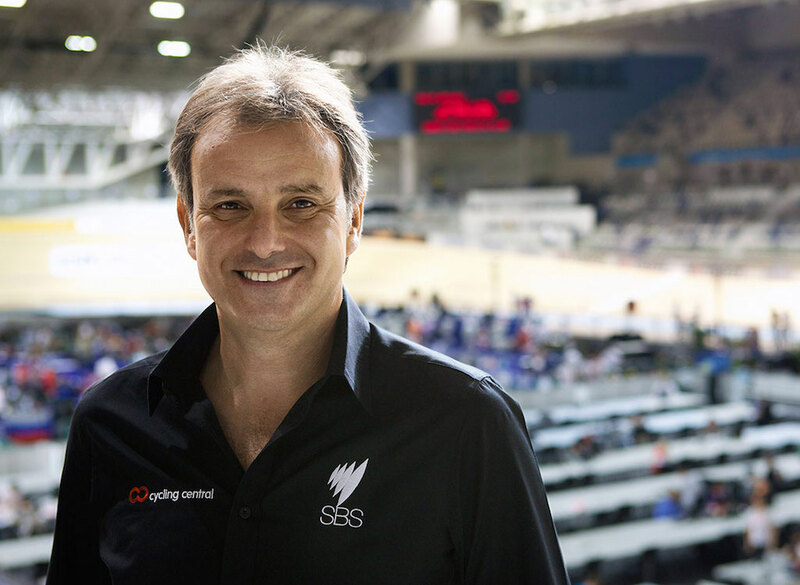 Mike Tomalaris is the face and voice of Australian cycling and one of the longest-serving members of the SBS sports team. He has covered 23 Tours de France, building the success of SBS as the home of Australian cycling coverage, and in 2011 was recognised by the Australian Sports Commission for 'Most Outstanding Contribution to a Sport by an Individual'. Mike is a passionate cyclist and will be an incredible inspiration to fellow riders participating in the 2019 Bike Ride for Brain Cancer. Niav Owens is a host of ABC Grandstand Radio and and has been talking sport on the TV and radio for more than a decade. 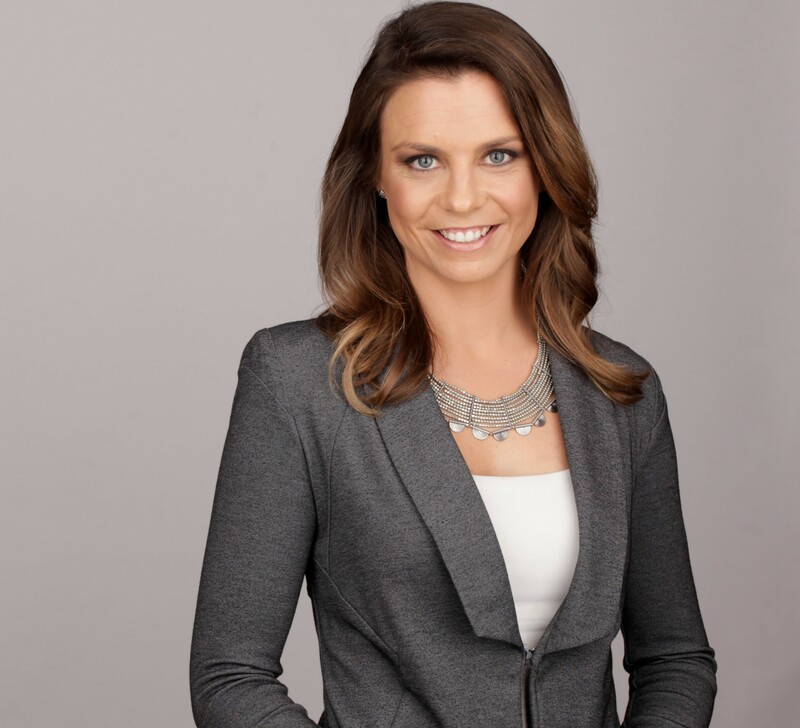 She has worked for Fox Sports News and ABC News24 and covered the Beijing Olympics and London Paralympics. Niav also works as a corporate MC, hosts awards ceremonies, season launches, and provides athletes and executives with media and networking training in her role as Director of Media Goals. Niav is the partner of Michael Leonard, whose sister Lucie is the inspiration behind the Bike Ride for Brain Cancer. Last year she donned the lycra as a rookie, and smashed the two day ride alongside Michael. Support Niav as she pushes herself to the finish line again in March! Make a donation here. 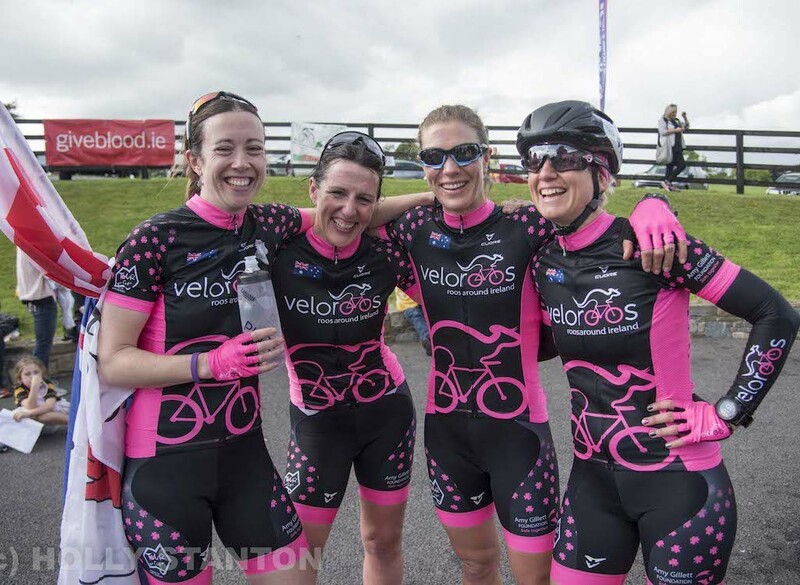 The Veloroos are a team of non-professional female endurance cyclists who compete in cycling events across the world. We’re thrilled to have them once again leading the pelotons and supporting participants of our 2019 Bike Ride for Brain Cancer.